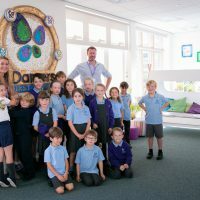 We know how important a calming nursery environment is during those long summer days – and nights! – when it’s bright and hot outside, friends. So to ease your joyous bundle into slumberland, we’ve put together a handy guide to nursery essentials that are spot on for this beautiful season. There’s something quite special about the sun filtering through the curtains, bathing your nursery in a ray of sunshine as your munchkin gurgles and squeals with delight in their cot. 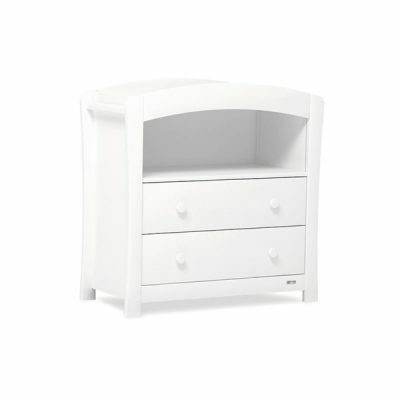 For summer babies, we believe that nothing beats crisp white furniture that will light up in the daytime as your baby wakes up to the world. 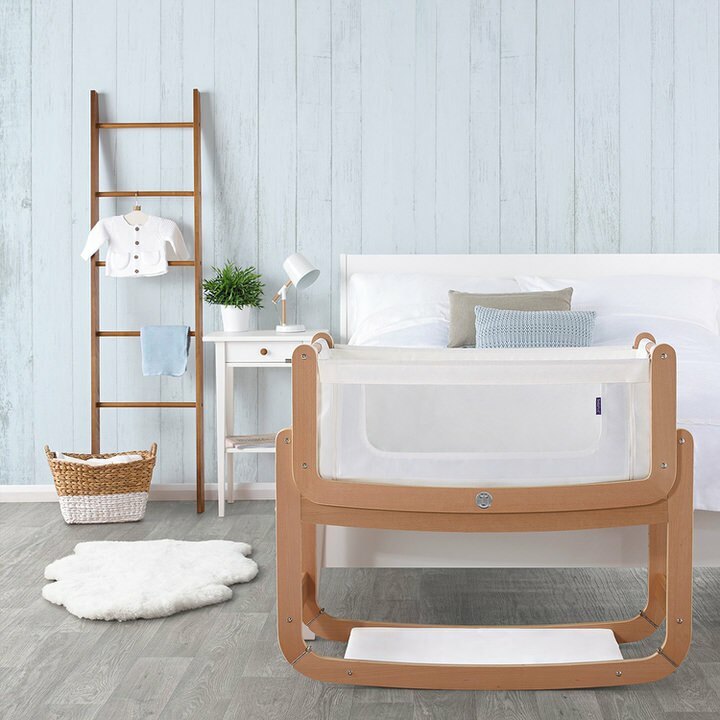 We love the Sunshine Baby Cot & Toddler Bed with its gentle curves and ergonomic design, which make it easy to adjust your sleeper as your baby blossoms into a strapping young tot. 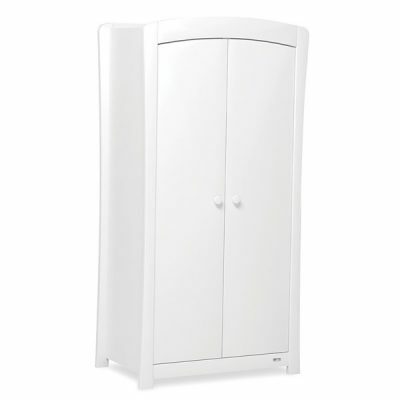 Paired with our 2-Door Nursery Wardrobe and Baby Change & Storage Chest, you’ll bathe your sweetiepie’s surroundings in calming white shades that will organise your nursery to make mornings feel like a breeze. View our cots and toddler beds here. 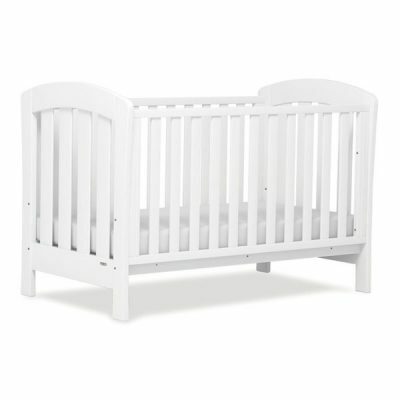 It’s been shown that newborns can only register shades of white, grey and black in those first few months; incorporating white into your colour scheme will create a peaceful yet visually stimulating environment that could – you never know – encourage your baby to rest longer in their cot than sunset to sunrise this summer. Getting your babe to sleep through the night is the ultimate achievement for any new parent, which makes kitting out their crib with comfortable bedding a must. 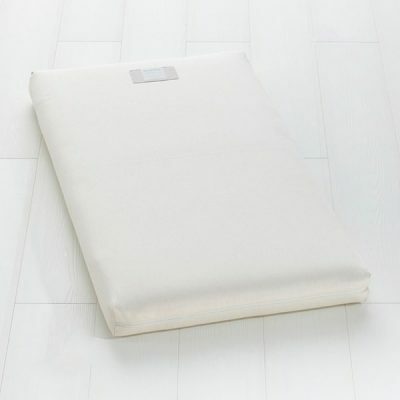 It all starts with a mattress; a natural coir, twist or organic wool cot mattress will combine comfort with breathability, to regulate your youngster’s body temperature on warm summer evenings. 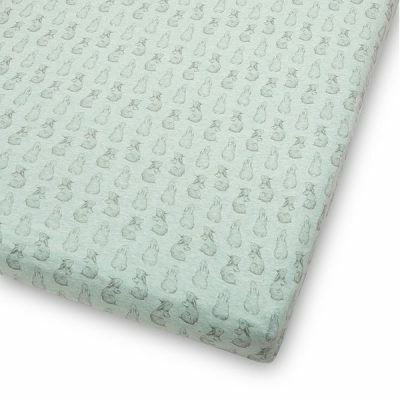 Babies love their blankets, but when it’s muggy or hot, you want a snuggly quilt that won’t smother your little one in warmth and stand in the way of a sound night’s sleep. Snuz reversible blankets give you the best of both worlds, with their beautiful baby blankets in adorable designs, such as Rootin Tootin. These blankets look just as good in your pram or car seat as the cot, so you can protect against the occasional nippy breeze when out and about! When it’s time for an afternoon nap, not all babies like being away from mummy and daddy. If your angel delight prefers nodding off to the hum of activity around them, let them fall into a slumber in the comfort of a cool baby rocker. 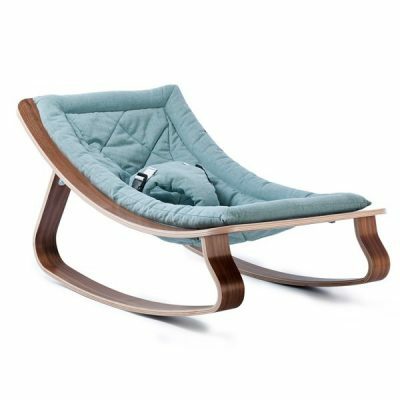 We’re obsessed with the Levo Baby Rocker in Beech Wood, with a Jazz Little Cabari cushion creating a snazzy setting for a lazy daytime doze in the lounge, or under a shady spot in the garden. 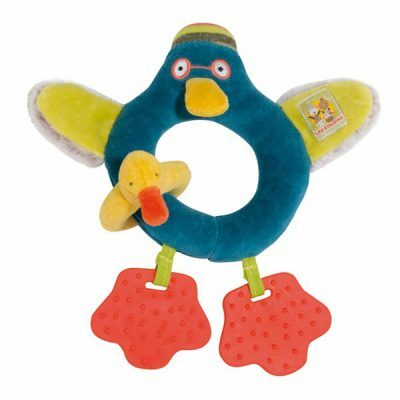 Many parents find gentle rocking is the key to sleeping success, so you may be looking for something that’s suitable for bedtime as well as naptime. For a versatile rocker that will evolve with your baby, you really can’t beat the Baizy Baby Bouncer. This ingenious bouncer can be adjusted as your little one grows all the way up to the age three, making it is suitable for all stages of development. 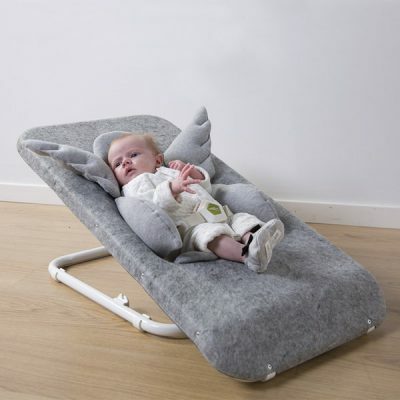 What’s more, it can easily be transported to granny and grandad’s house or your childminders if you want to take afternoon naps with you wherever you go. For evenings when your baby seems to have all the energy in the world, you may want to take a seat as you lull your bundle of joy into a calm and sleepy state. A nursing chair will give a gentle gliding motion to those midnight feeds, allowing you to relax and savour the moment without getting an achy arm. 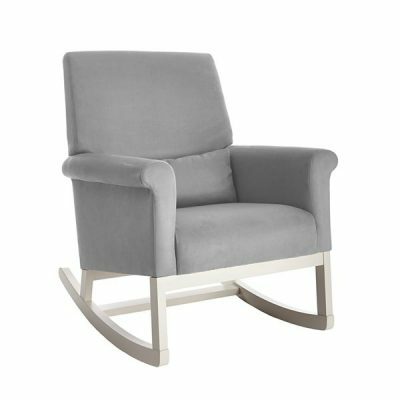 In a cool, calming grey design, we love the Olli Ella Ro Ki Rocker, with soft microsuede upholstery that you’ll never tire of sinking into. Sometimes, our little monsters need a gentle nudge in the right direction when it’s time for bed, especially when the light outside is telling them it isn’t yet time for sleep. Thankfully, Cuckooland has come to the rescue of dozy mums and dads, with a few nursery essentials that will help you tempt your tyke over to the land of nod. When bedtime brings with it a few tears from babies that don’t want to part from your side, give them a friend to snuggle up to and reassure them that everything’s going to be alright. 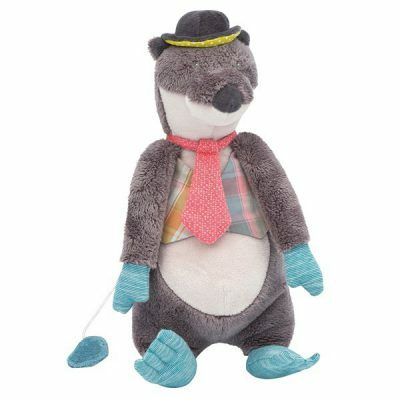 Moulin Roty has crafted an adorable collection of cuddly animal friends, ideal for themed bedrooms that showcase the animal kingdom in all of its glory. Parents really are spoilt for choice with their range of pacifiers, but we’re head over heels for the big hugs given by the Hippo Comforter, featuring a plush design with interesting textures that are bound to soothe and delight your little angel. 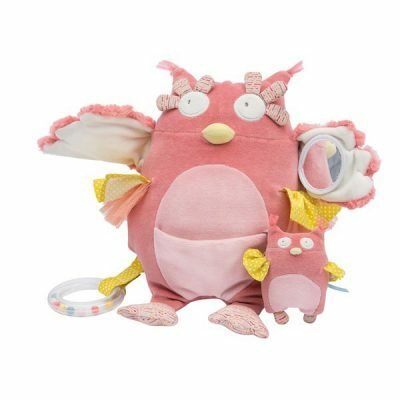 It’s also a perfect replacement for their blanket when it’s too hot for covers, giving your baby something to hold on to as they venture through a world of dreams. Summer babies are blessed with the best introduction to our wonderful world; one that’s ripe for long days exploring with your new arrival. However, when it’s time to catch forty winks – or even better, a full night’s sleep (you can only dream, right?) – you need a few tools that will tempt your babe into slumberland. Follow these tips to create a calm, snoozy environment for your little ball of love, and we bet you’ll have a nap time routine wrapped up before you can count three sheep. If you have any questions about our nursery collection, call us on +44 (0) 1305 231231 or drop us a line at customerservice@cuckooland.com and we’ll gladly point you in the right direction.